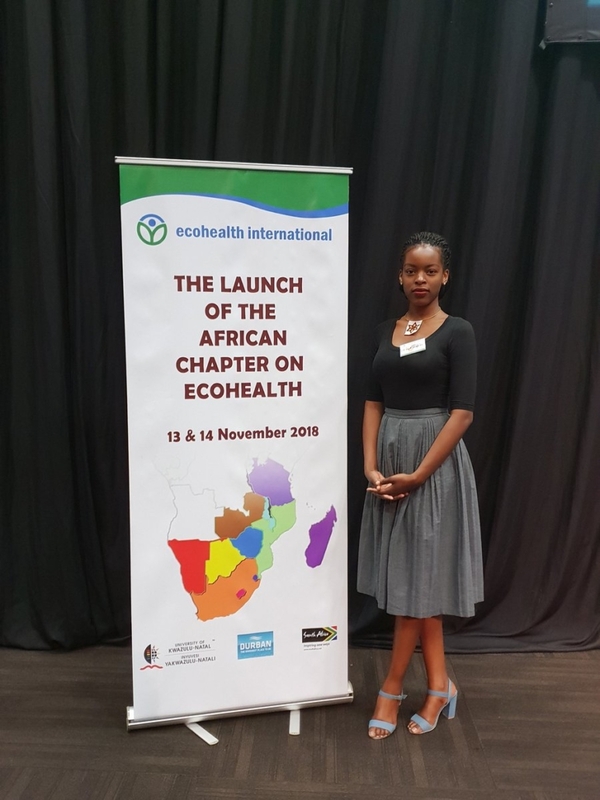 The launch of the African chapter of ecohealth international occurred on November 13, 2018 at the Durban International Convention Centre and was a great success. The African ecohealth international chapter is building on the foundation provided by Ecohesa. Ecohesa board members moved to formally dissolve the previous agency and constitution and become the African Chapter of eochealth international. Three of the Ecohesa board members have taken up interim Board Member positions for the African Chapter of Ecohealth International. These interim board members are Prof Chimbari (Chair), Prof Mukaratirwa (Deputy Chair) and Mr Lenny Chavunduka (Member). 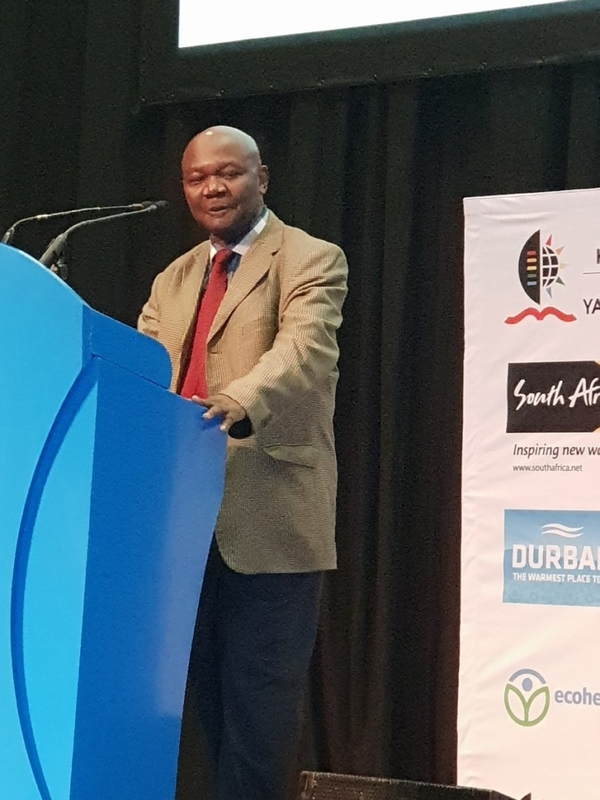 In addition to building the membership base for ecohealth international, the interim board members were also mandated to co-opt additional to start planning for ecohealth international biennial conference in Durban, 2020.